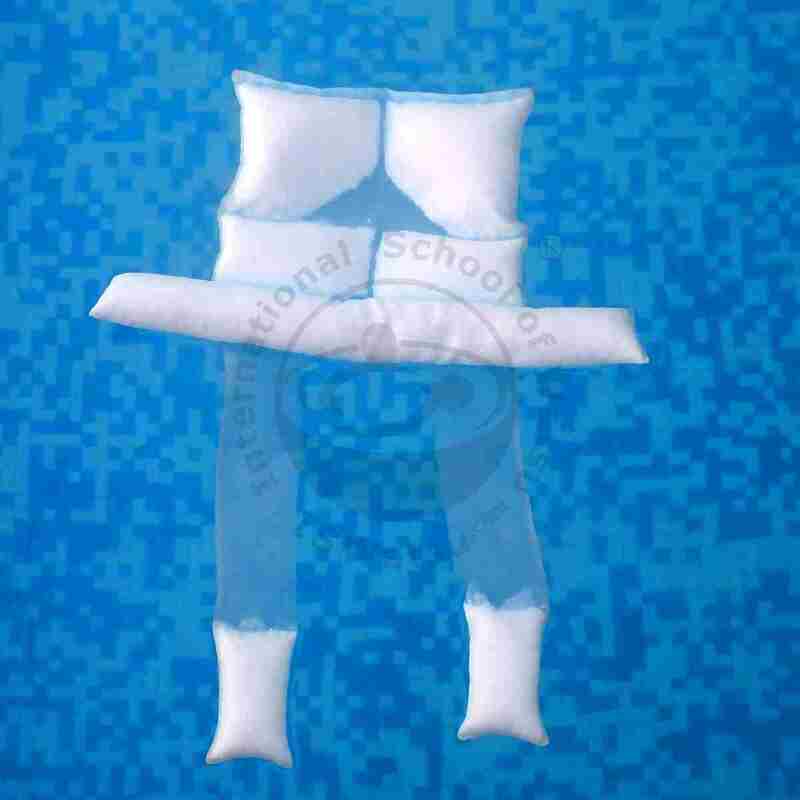 Floating pillow, hand made with soft nylon mesh, filled with EPS pellets for excellent comfort. Thanks to the mesh fabric it dryes quickly. The best choice for relaxation purposes and classes of aquarelax.